Elizabeth joined UCLB in February 2017 as Financial Controller. She has over 17 years experience from a variety of different finance roles focussing on both the public and private sectors. Prior to joining UCLB she worked at KPMG. 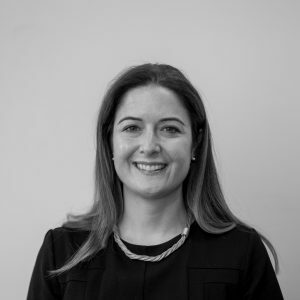 As well as a qualified accountant, she holds the Chartered Institute for Securities and Investment Diploma and has a BA (Hons) in French and German from Exeter University.